Nah. I just think Blizzard hasn't had an original idea for a game since 1996, and when I see people get excited for stuff like this and Starcraft 2 it just... Makes me weep bitter, bitter tears. So much hate, Shakes. Let a little love in your heart. I'm fairly excited for Diablo 3, mainly due to a lack of good action-rpgs on the market. I still sometimes play the Eastern Sun mod for Diablo 2 even. ^ Agreed. Big time fan of Diablo 2, will most defiantly pick up D3. 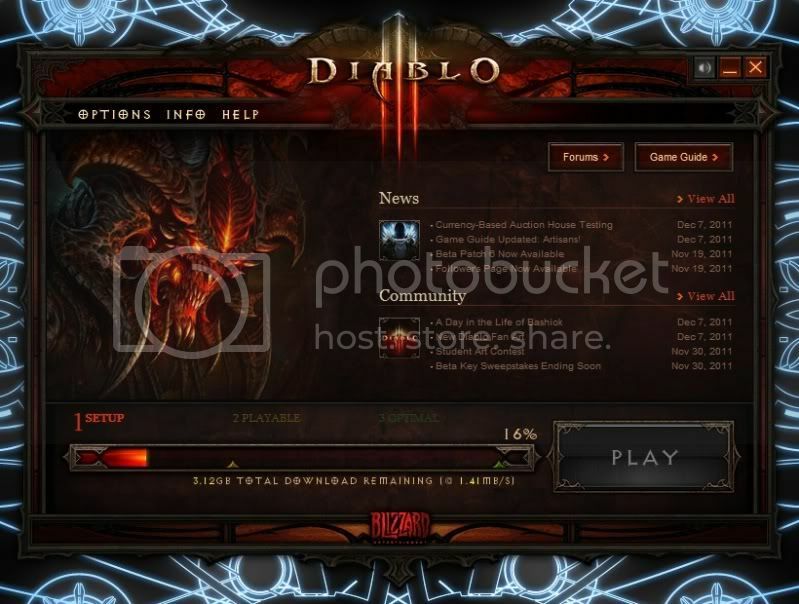 So apparently now there is going to be the ability to buy and sell items in Diablo 3 for real money. This means that guy you come across with uber gear, could have bought it all for real money. It also means finding a godly weapon isn't so fun, because you could have just bought it instead saving the time to find it. They are just trying to take those types of transactions out of the black market and into the light, because they end up happening anyway. On the other hand, now that it is legal and kosher, there is going to be a hell of a lot more of it. I don't much care either way. No one likes a show-off, Kini. I had to show off a little bit. So far it is pretty fun.